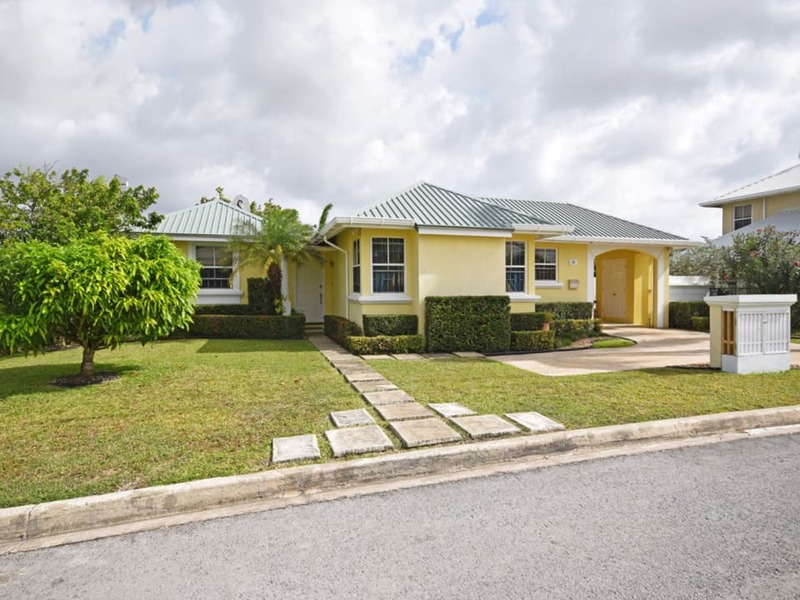 An architecturally designed and well planned 3 bedroom 2 bathroom home located in the wonderful residential community that is Glen Acres. 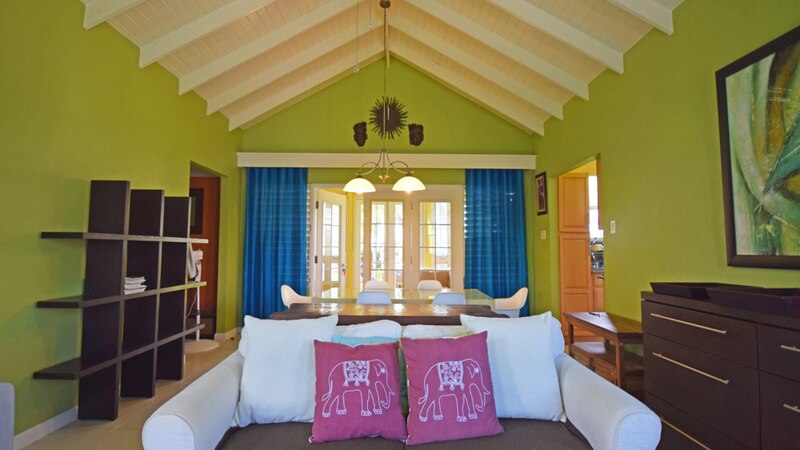 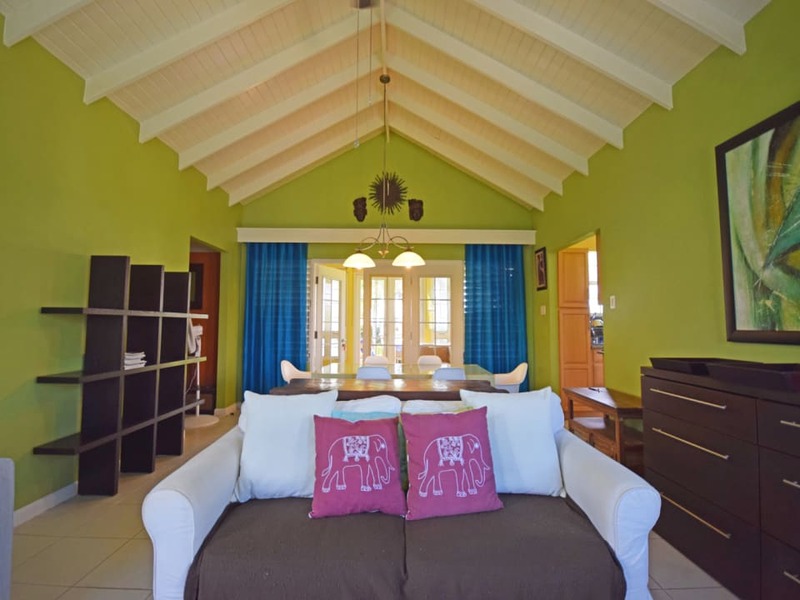 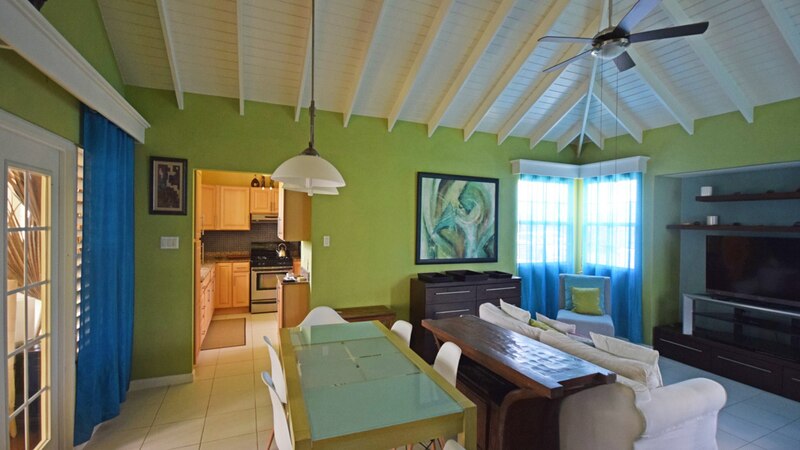 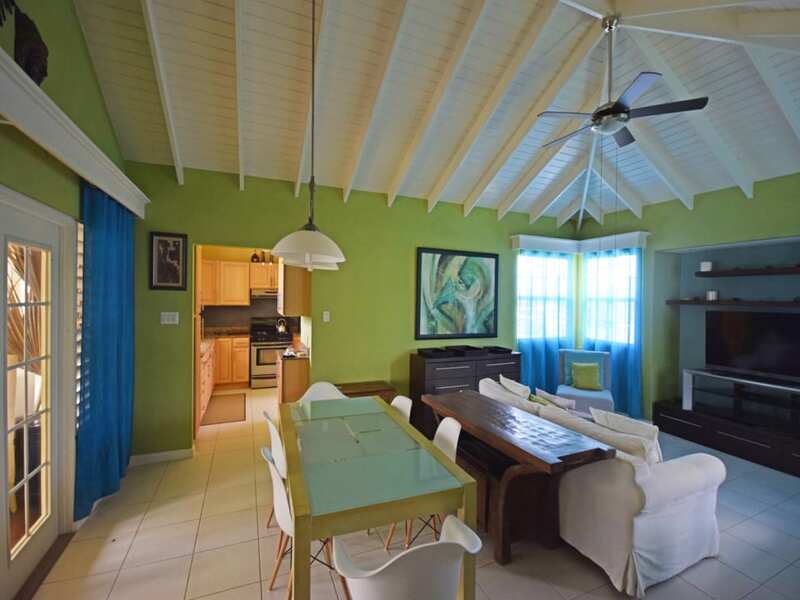 The kitchen flows into the open plan living and dining area which leads you through the den and out into the manicured gardens where a beautiful view of the St. George valley awaits. 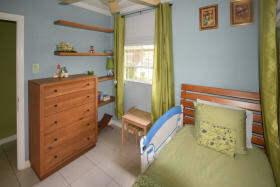 The property has mature fruit trees, enjoys a year round fresh cooling breeze and is fully enclosed with burglar bars. 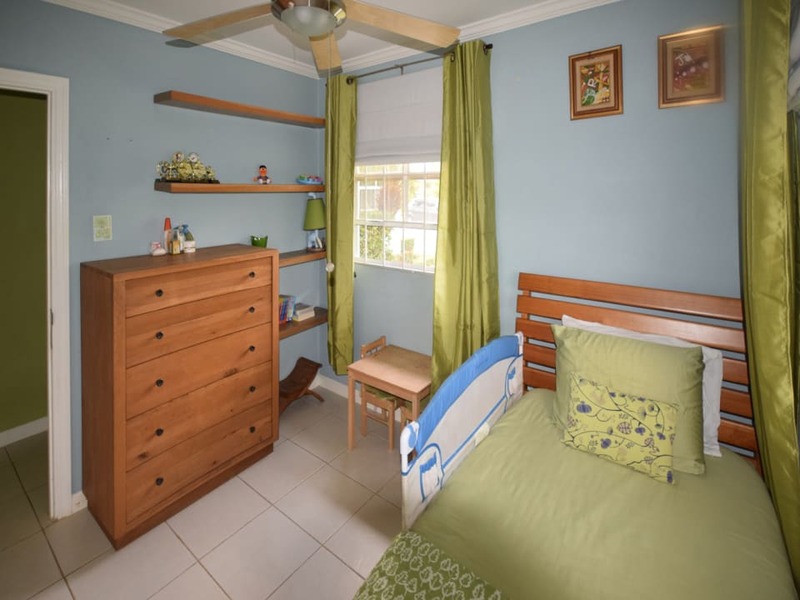 The master bedroom has a lovely en-suite bathroom and walk in closet while the other bedrooms have more than adequate closet space. 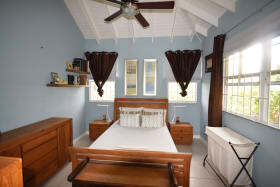 Two of the bedrooms are air conditioned and the house boast's a 4kw photovoltaic and battery back-up system. 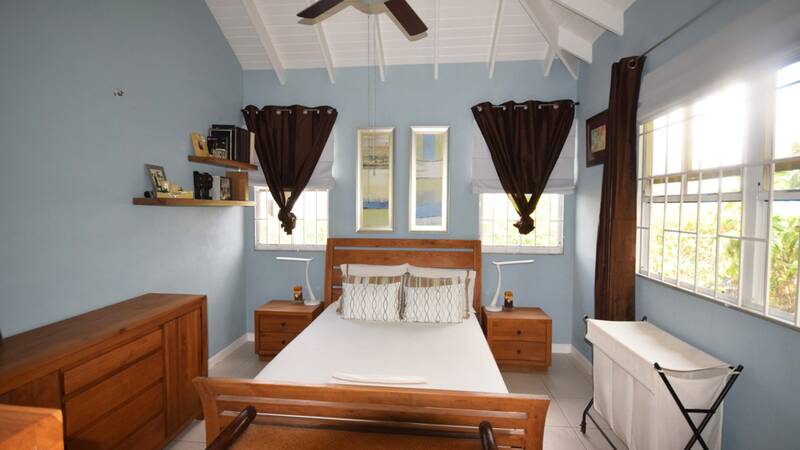 The laundry has lots of storage and provides access to an attic storage via pull down ceiling ladder. 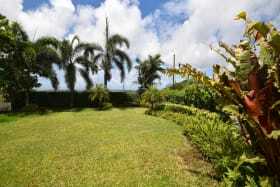 A screened drying yard is also off the garage. 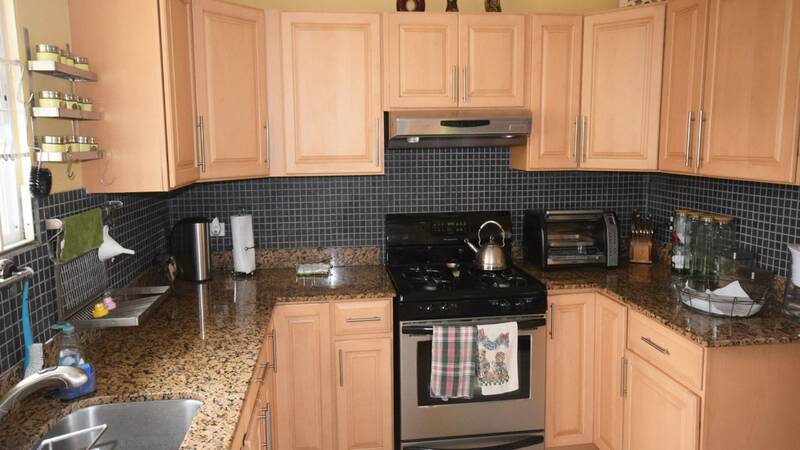 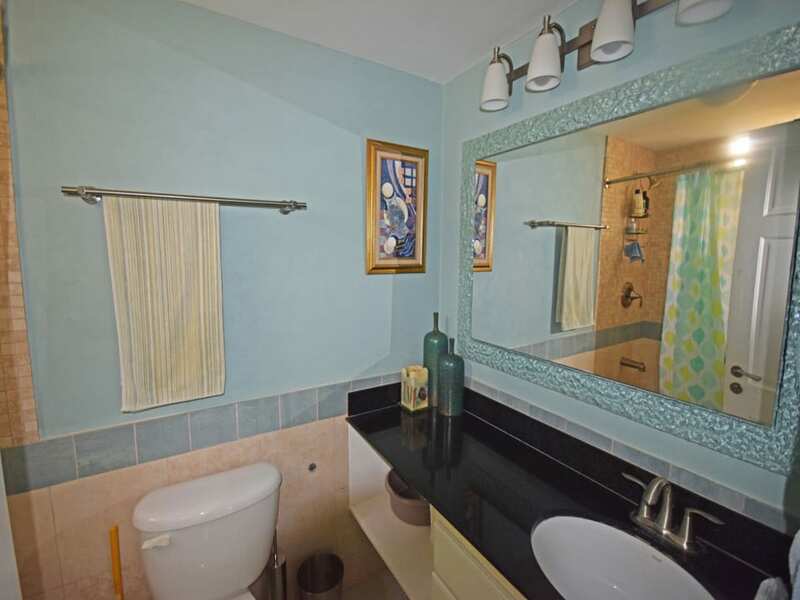 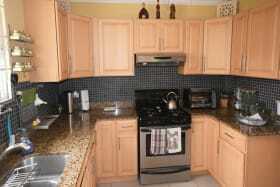 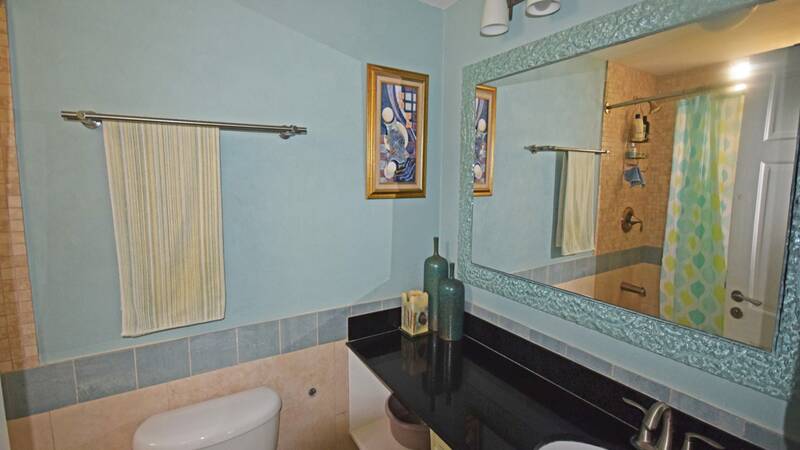 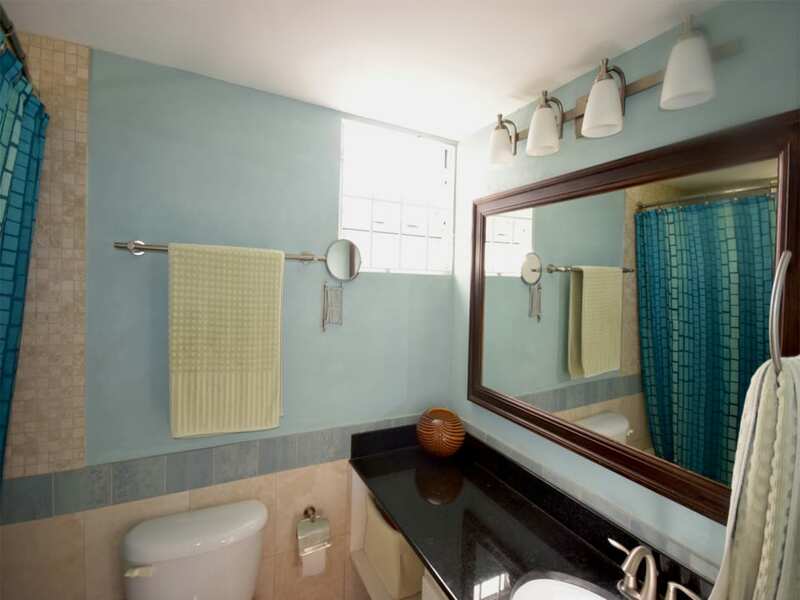 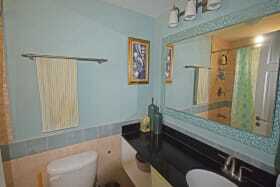 This home is fully furnished and equipped with cutlery, linens and towels. 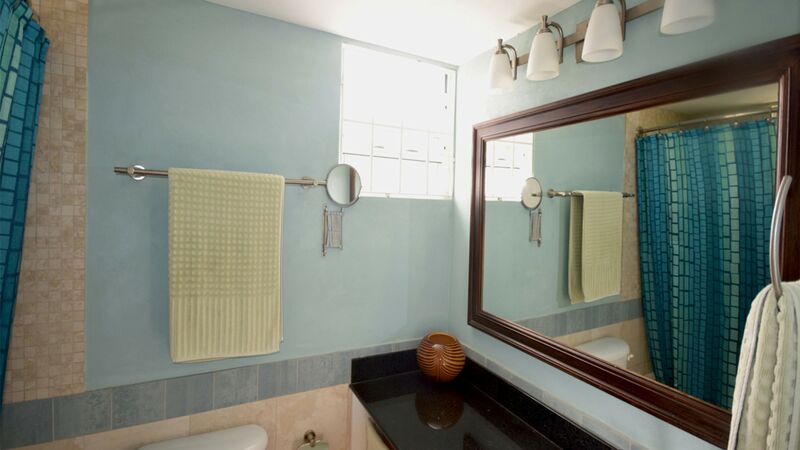 There is LED lighting throughout and external motion sensor security lights. 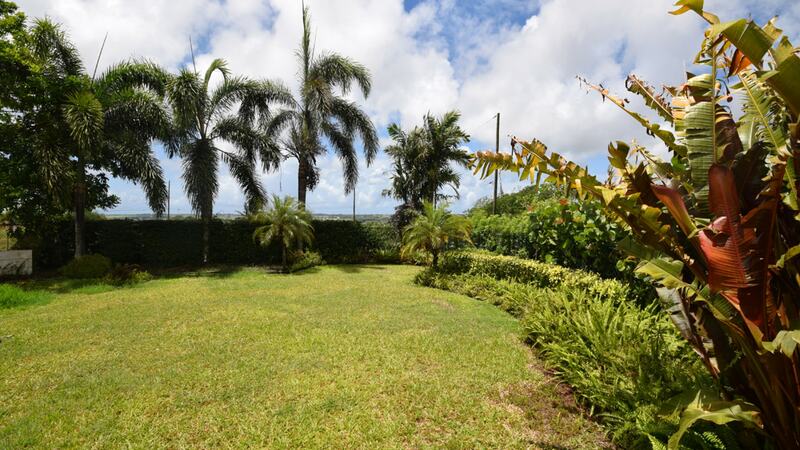 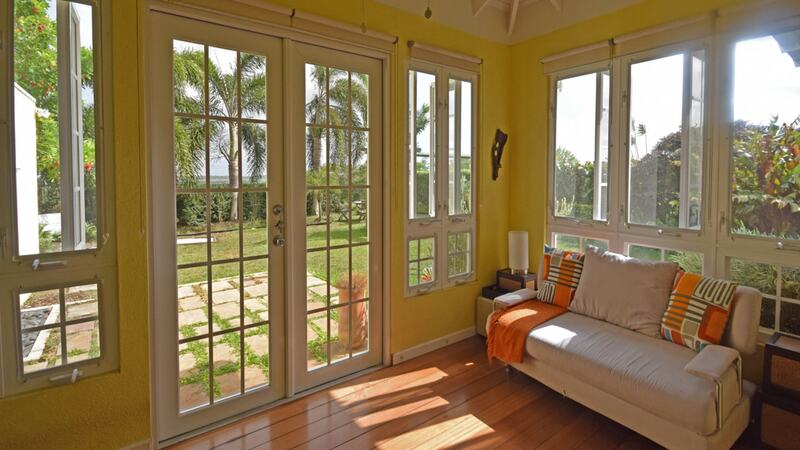 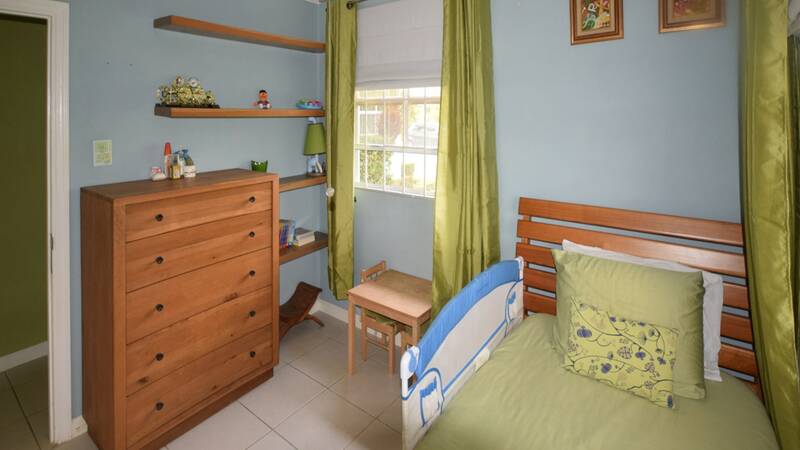 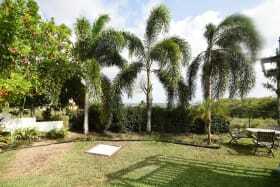 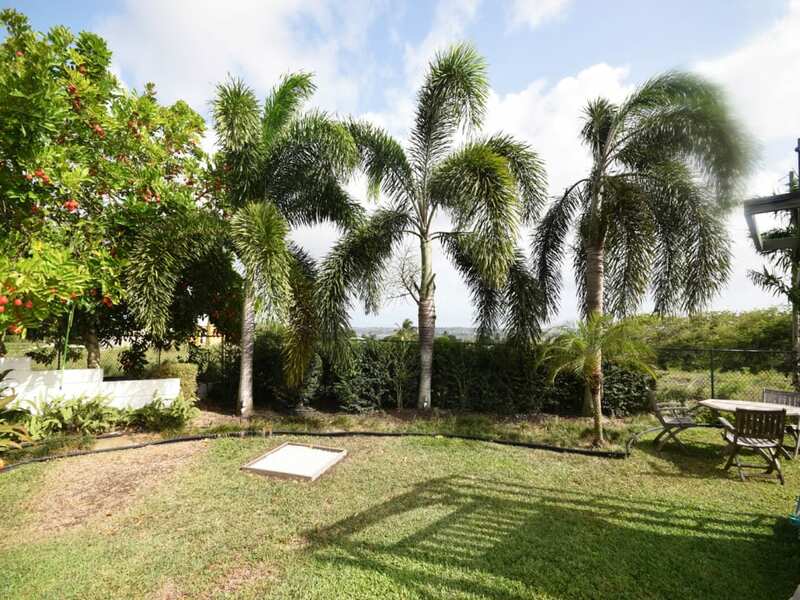 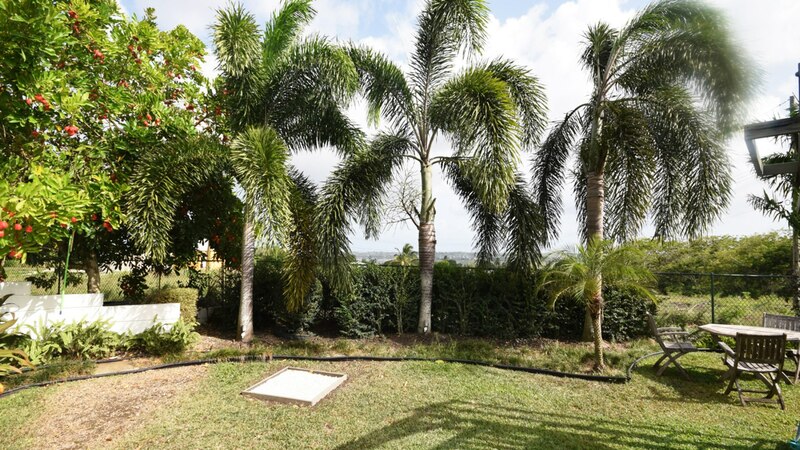 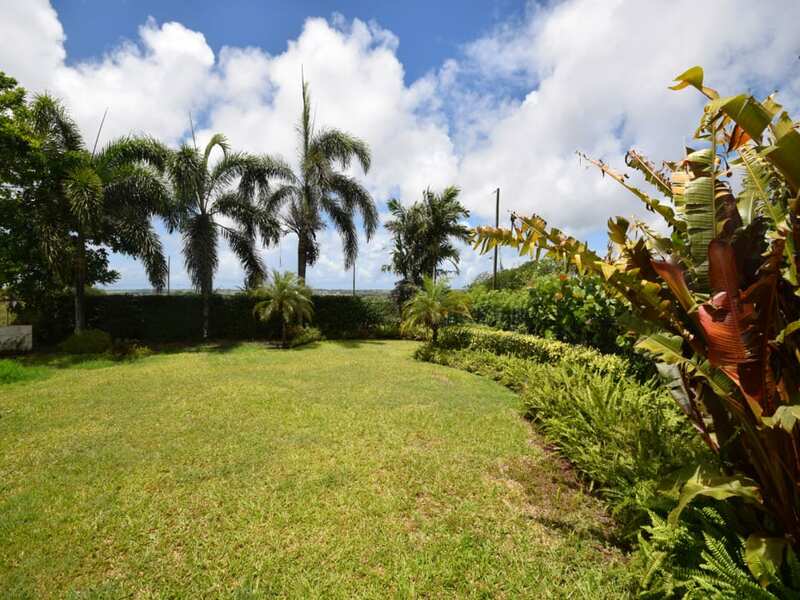 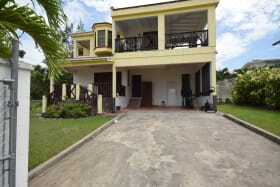 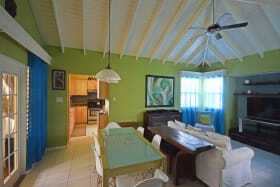 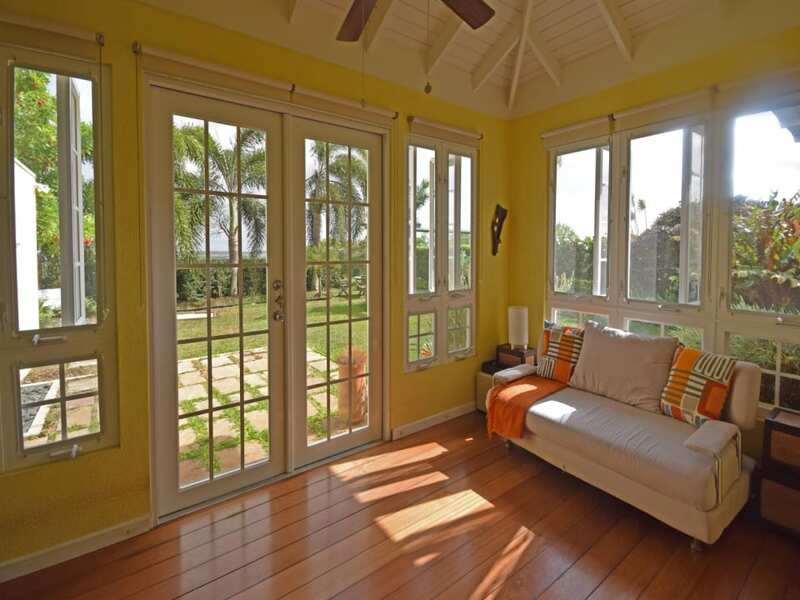 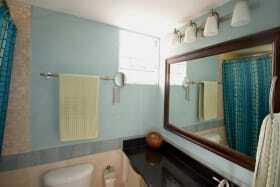 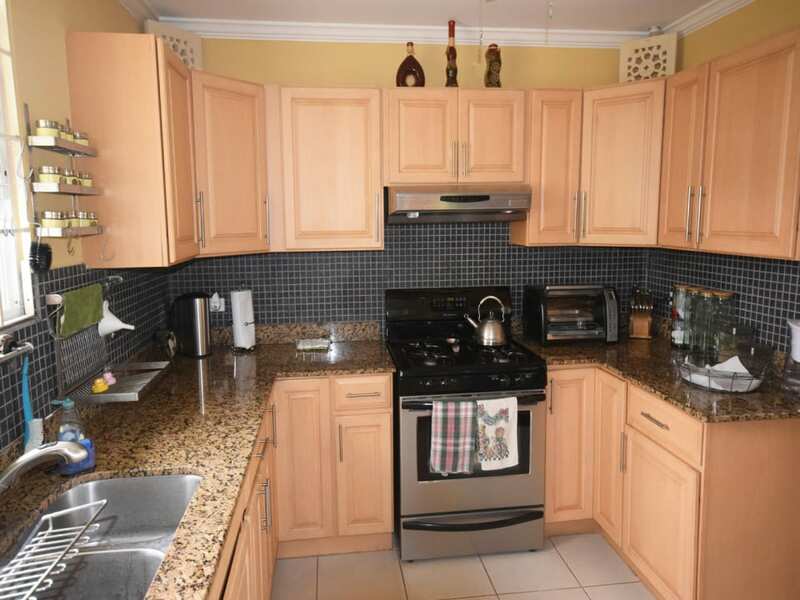 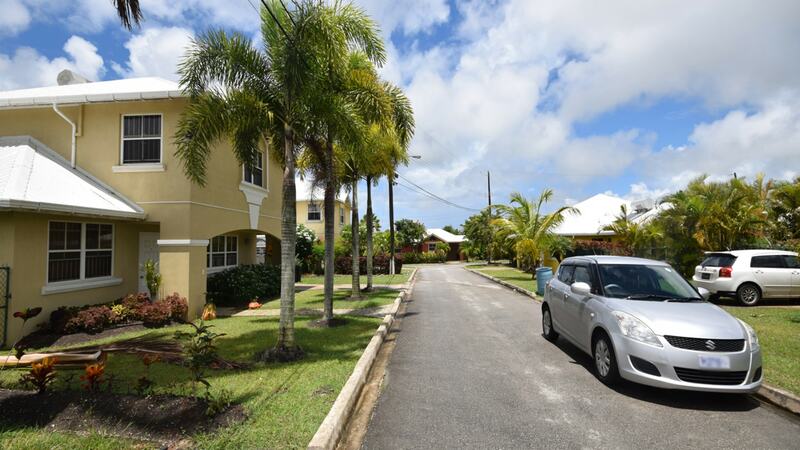 The property is close to the main highways and amenities and is definitely a must see. 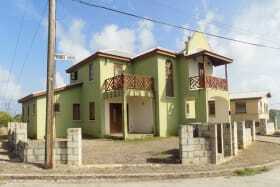 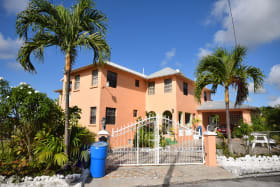 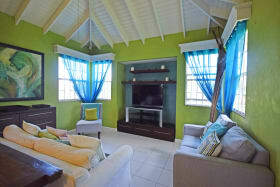 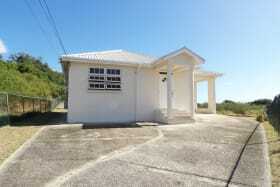 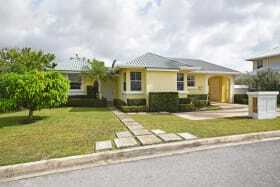 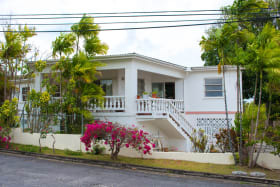 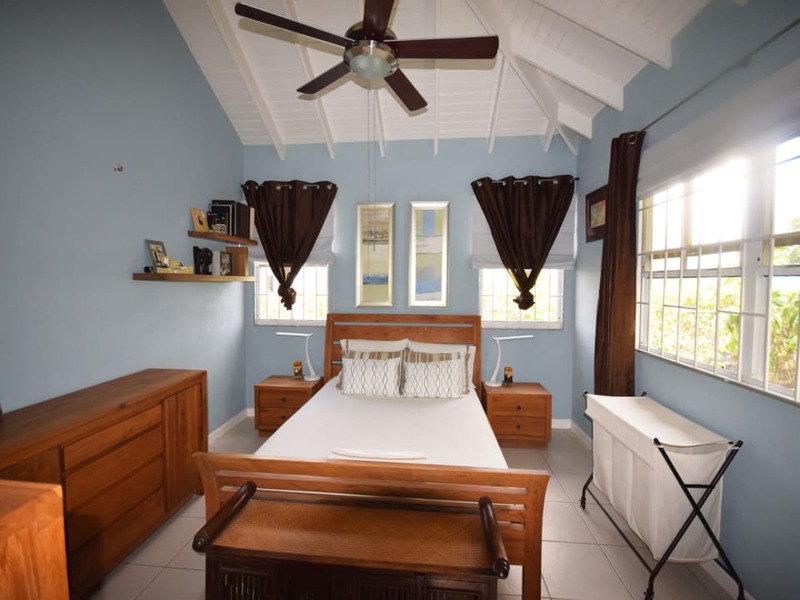 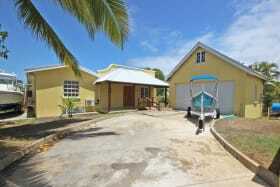 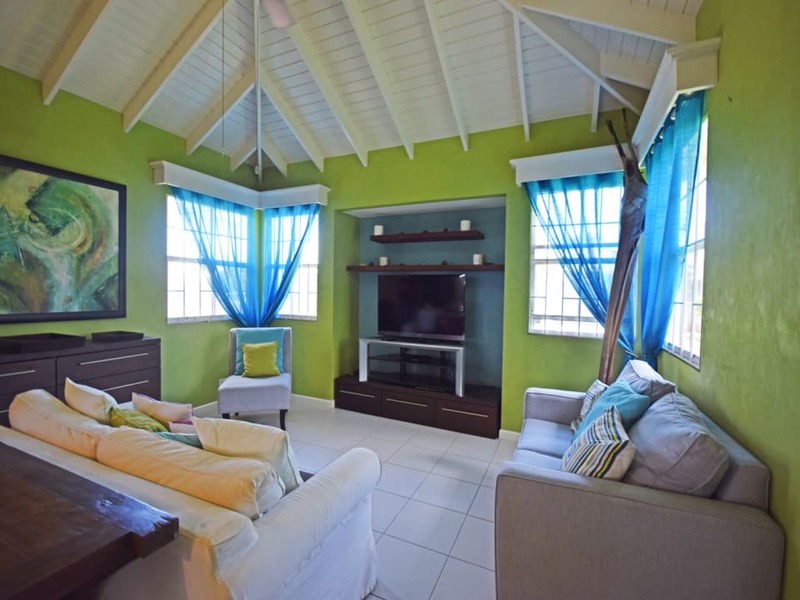 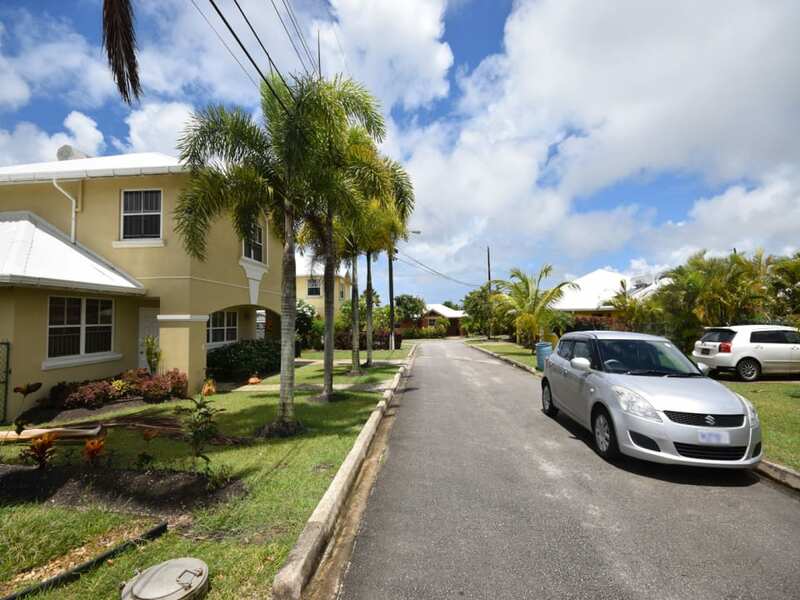 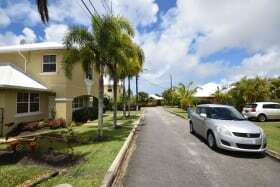 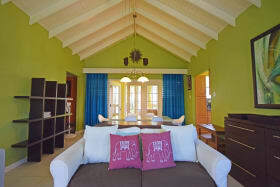 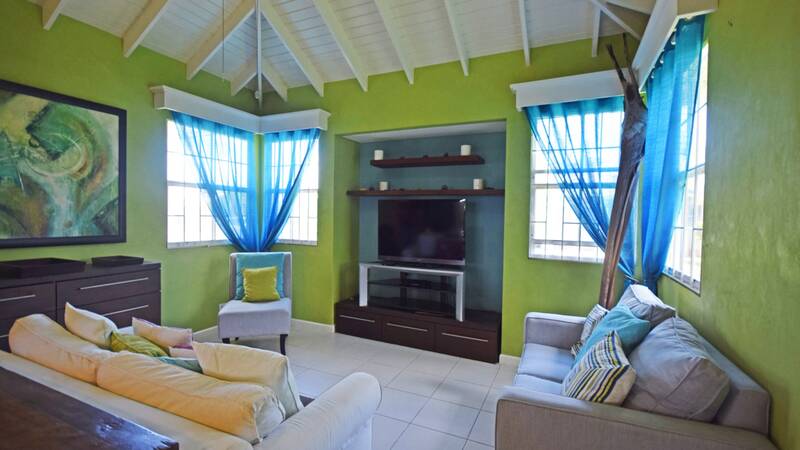 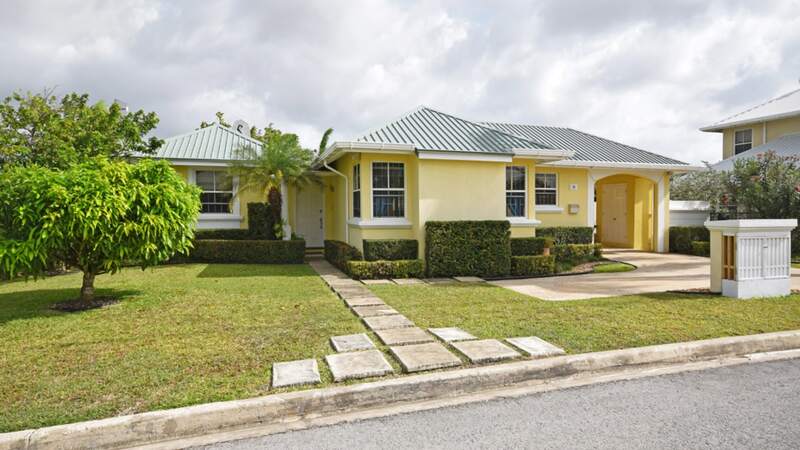 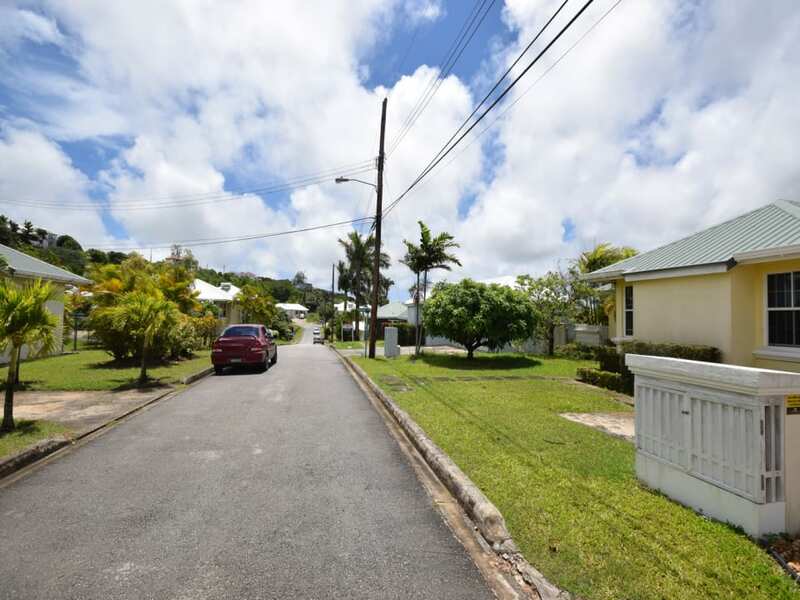 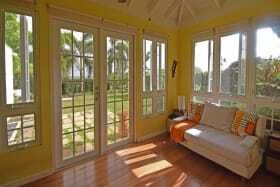 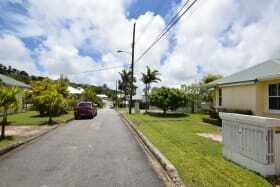 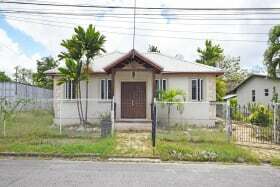 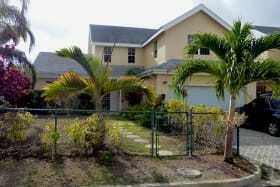 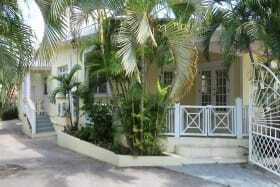 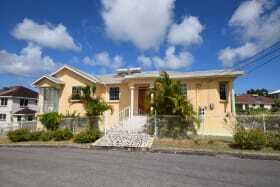 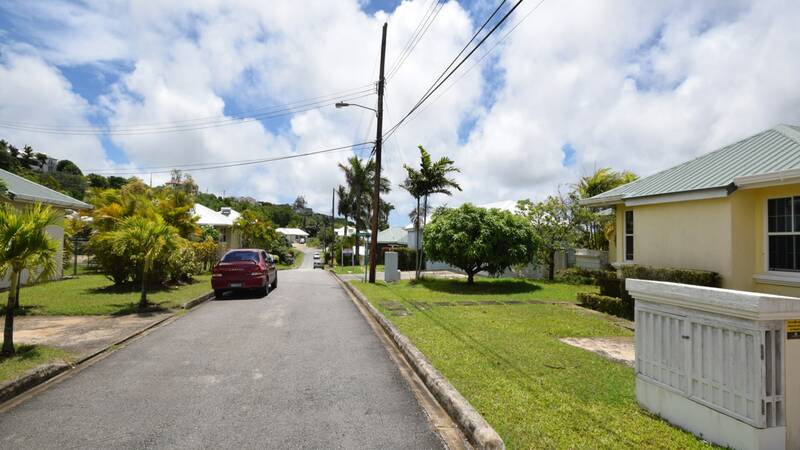 Unfurnished sale price BDS$615,000.